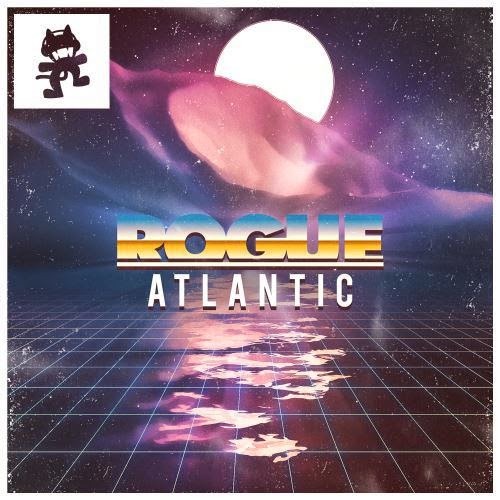 Here is a brand new banger from Rogue, "Atlantic" is a full blown electro party melted into one song. Joel Hunt is his real name and he is from Birmingham, England. Rogue's music is always an awesome blend of a lot of electronic sub-genres. I first heard Rogue a couple years ago after Jahan from Krewella shared one of his songs on twitter. Ever since then I have been big fan. You can follow Rogue on facebook here.